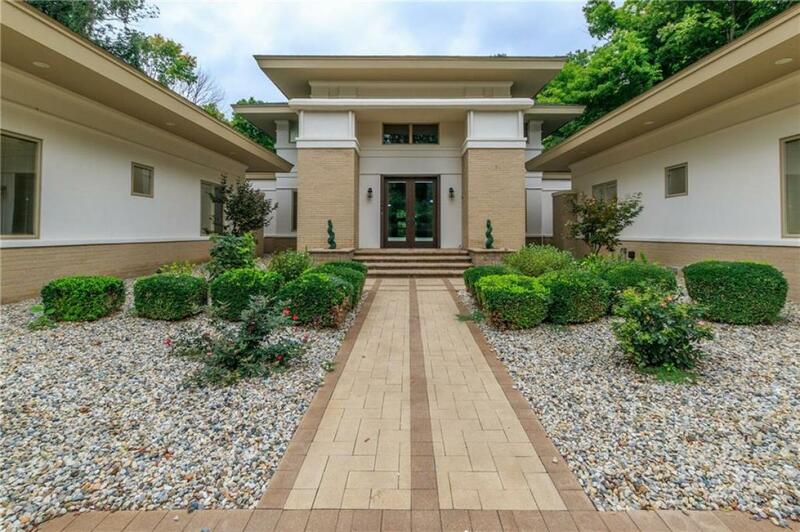 This Prairie Style Estate Home is a one of a kind built by the amazing architect Anthony Najem, plans for the home are still remaining in the home. This outstanding home has so much to offer, from your upstairs owners retreat to your main level children's wing and wonderfully laid out Great Room and Theater Room. There are so many amazing things in this home you must see for yourself!